NFL MAPS: Week 15 via 506Sports.com | "IT'S A STEELERS WORLD"! 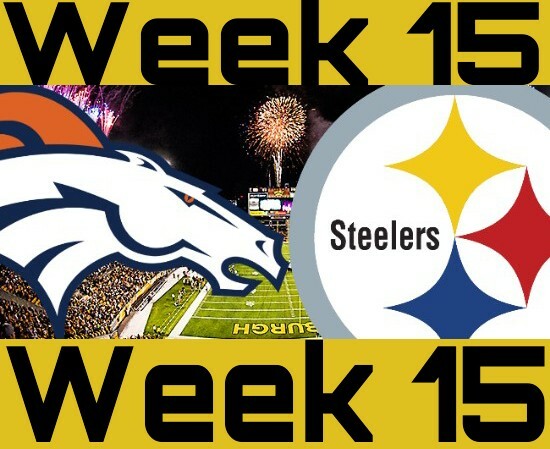 It looks like Pittsburgh Steelers fans all over the Nation will be able to watch the matchup between the Denver Broncos at 1:25pm PST on CBS. Actually, all of the Nation besides Northern California that is. So if you’re in my neck of the woods and you don’t have the NFL Package on Direct TV, head to your nearest Steelers Bar.